big and small coil 0.5-200kg/coil plastic inside and hessian cloth/weaving bags outside 20''container(25tons) 40"GP(25tons) 40"HQ(25-27tons. 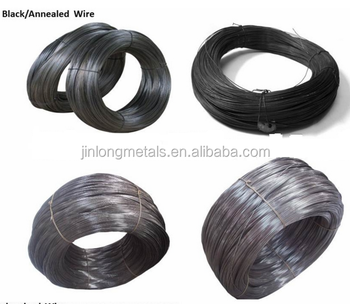 Metal wires are making by drawing low carbon steel wire , the contains of wires are diffrent according to different usage, it contains the ingredients just like: iron, cobalt, nickel, copper, carbon, zinc, and also other elements. The heated metal billet will be rolling into rods, and then put into a drawing device and drawing to be lines of different diameters, and gradually narrow the aperture of the drawing plate, then for cooling, annealing, coating and other processing technology into a variety of different specifications wire. Widely used in industry, agriculture, aquaculture, construction, transportation, mining and other areas of manufacturing barbed wire.